Samsung’s Galaxy S10 will launch on Feb 20, and we only have one question: Will it fold? We might have a lot to unpack at this one. Samsung Galaxy S10 rumors: It won't have a notch but it might have... a hole? 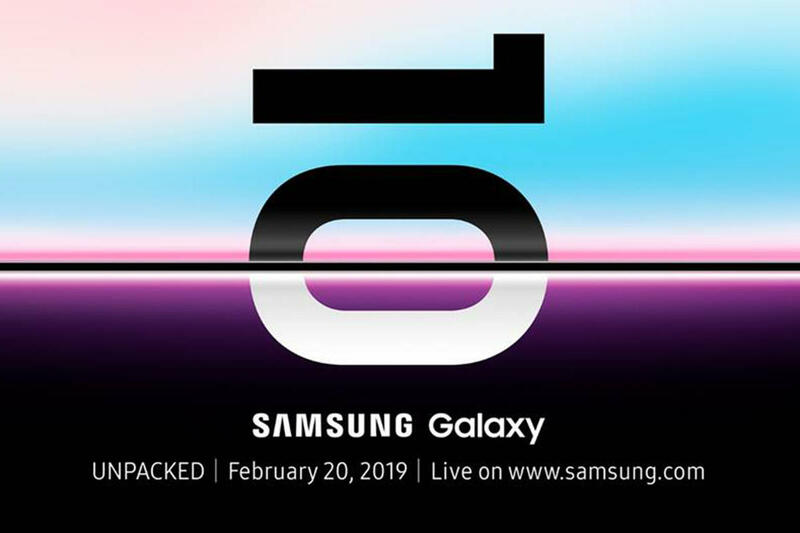 Samsung has begun sending out invitations to the launch of its first flagship phone of 2019, and anyone hoping for a return to Mobile World Congress will be disappointed: The Galaxy S10 will make its debut in San Francisco, not Barcelona. Even with a launch thousands of miles away, however, the Galaxy S10 will surely loom large over the annual conference. Samsung is unveiling the phone at an Unpacked event on February 20 at 11 a.m. PT, just five days before MWC is set to begin. The Galaxy S10 will reportedly ship in three sizes. There are likely to be few surprises during the Galaxy S10 portion of the event. 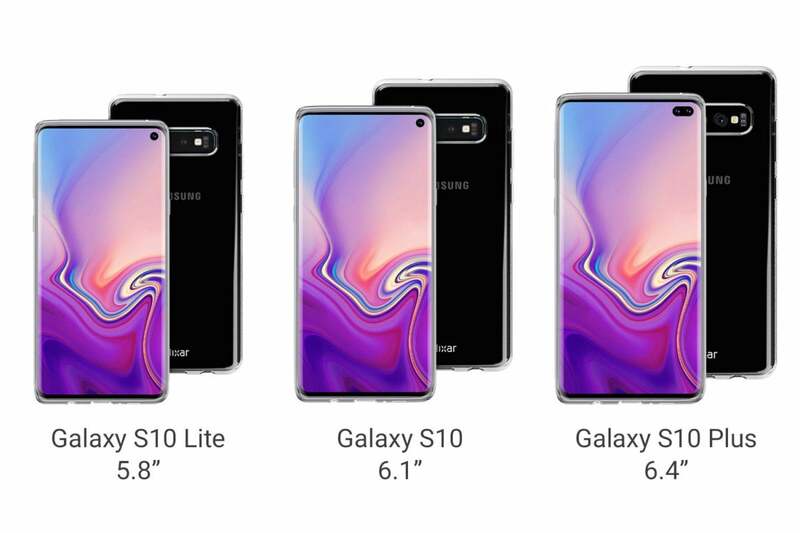 As usual, leaks and rumors have painted a full picture of what we can expect from the S10, with seemingly confirmed details swirling for weeks. There will be three models this year: the Galaxy S10, S10+, and S10 Lite. Instead of a notch, the phones will feature a single “hole-punch” camera in the right corner of the screen, with the Galaxy S10+ sporting a dual selfie cam. The S10+ will feature a triple-camera array, while the other models will have dual cameras. Pricing will start at $699 and go all the way to $1,399, depending on the model and configuration. The Galaxy S10 and S10+ will use the latest Snapdragon 855 chip, but the S10 Lite might use the previous-gen Snapdragon 845. 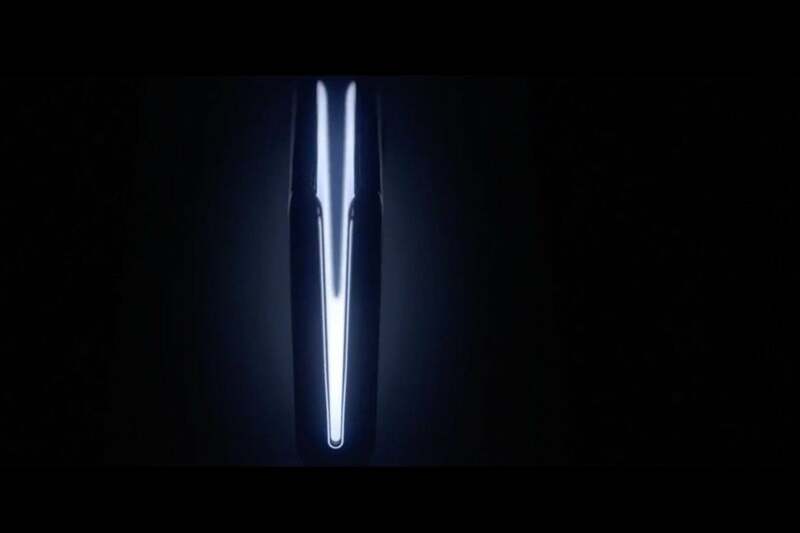 While the Galaxy S10 will be the bigger seller, the star of the show will likely be the folding phone that Samsung teased at its developer conference in November. According to the Wall Street Journal, the company will use the same stage to “show a fully functional foldable-screen handset,” likely called “Fold,” “Galaxy Fold,” or “Galaxy F.” The phone could be released for sale in April, the report said. As seen above, the invitation for the February 20 event features a prominent “10” signifying the S10, with a line in the middle of the zero. We’ve yet to see what Samsung folding phone actually looks like. With a launch imminent, Samsung has reportedly been showing off its new phone to clients, most recently at a meeting in Las Vegas during CES this week. Korean publication The Investor reports that the company is “currently polishing the optimization processes for its foldable phone’s hardware and software.” According to people who have seen the device, the phone “does not show any crease indicating it had been bent.” When folded, the phone “allows a stable grip, rather than feeling thick,” an attendee told The Investor. Previous reports have said that Samsung and Google are working together on a new version of Android for the folding phone, a multitasking-heavy interface Samsung briefly teased at its developers conference. Samsung is also launching a new OS design for its non-folding phones called One UI, which shifts content lower on the screen and provides a refined and focused experience. However, even if Samsung does announce a folding phone next month, it won’t claim the title of “world’s first.” Little-known phone maker Royole technically beat Samsung to market with the FlexPai, which is already on sale in China. However, Samsung will likely overshadow Royole when it launches the folding Galaxy phone.